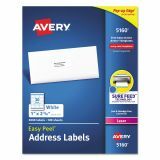 Avery Easy Peel Mailing Address Labels, Laser, 1 x 2 5/8, White, 3000/Box - Got a high-volume mailing project? 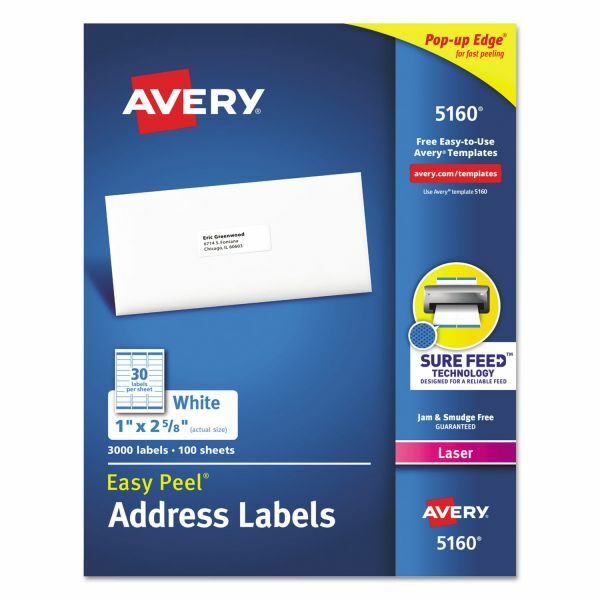 Then Easy Peel® Address Labels are the answer. 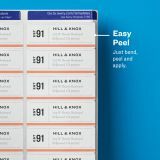 Our Easy Peel label sheets with the Pop-up Edge™ let you peel and stick labels in a snap. 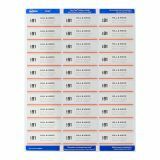 Just bend the label sheet, peel your label and fold the sheet back to flat — it's that easy. 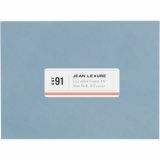 These versatile little labels are also great on gifts, photos, books and more. Create multiple labels in minutes using free templates and designs at Avery Design & Print. And it's simple to import data from Excel®, Outlook® and more. 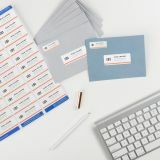 Now you can get jam-free and smudge-free labels that look professional and polished every time.